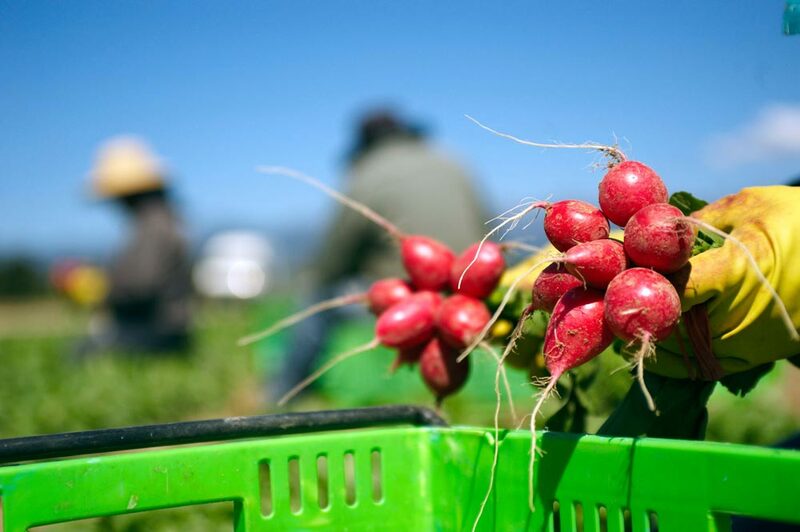 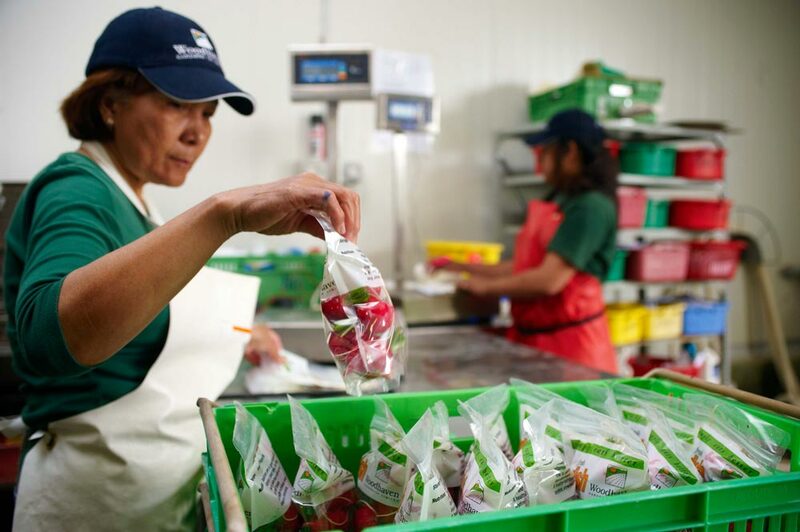 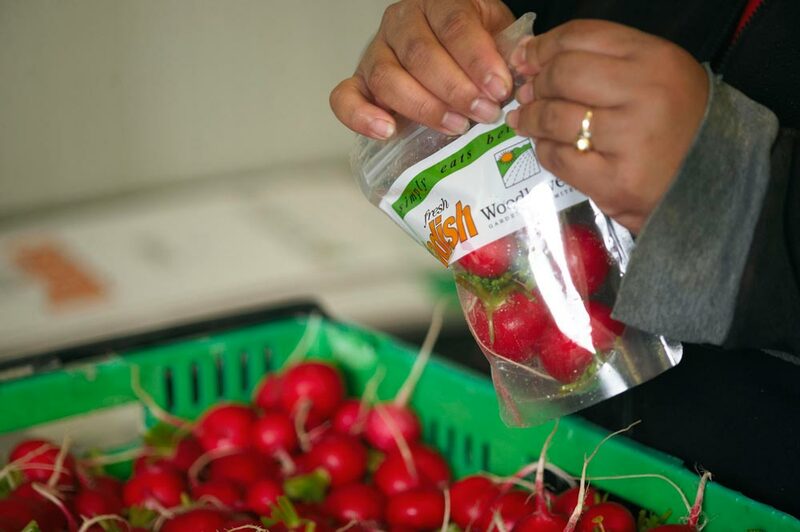 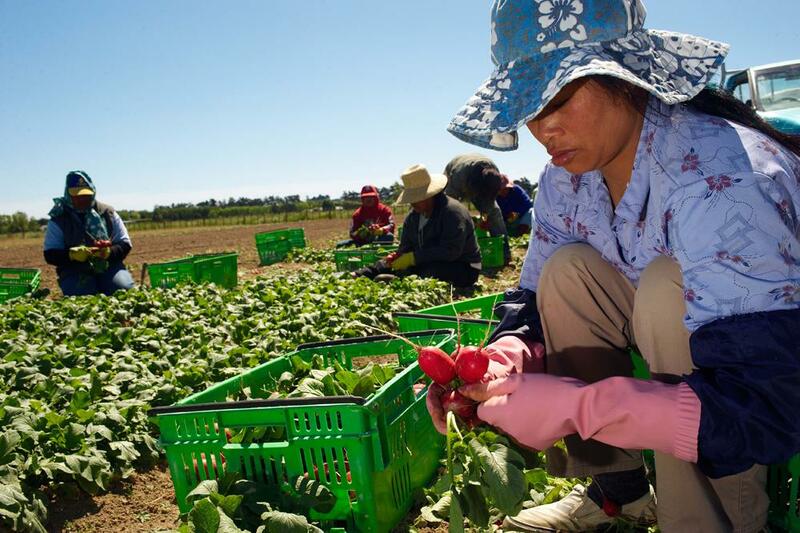 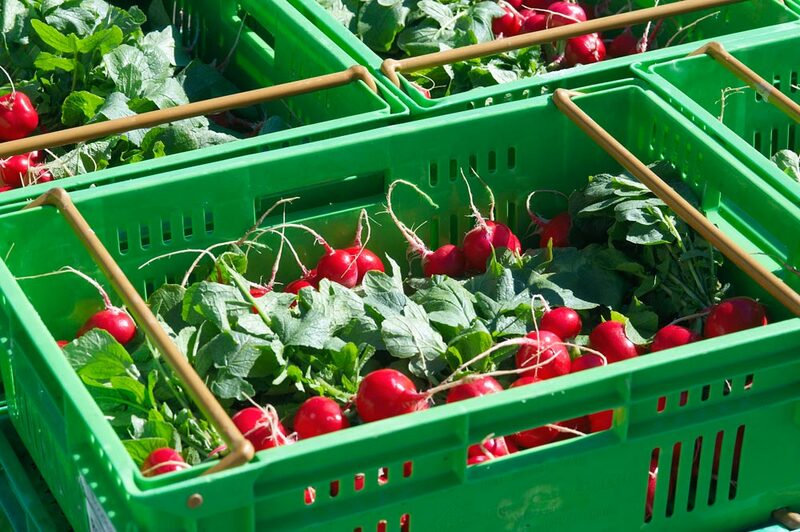 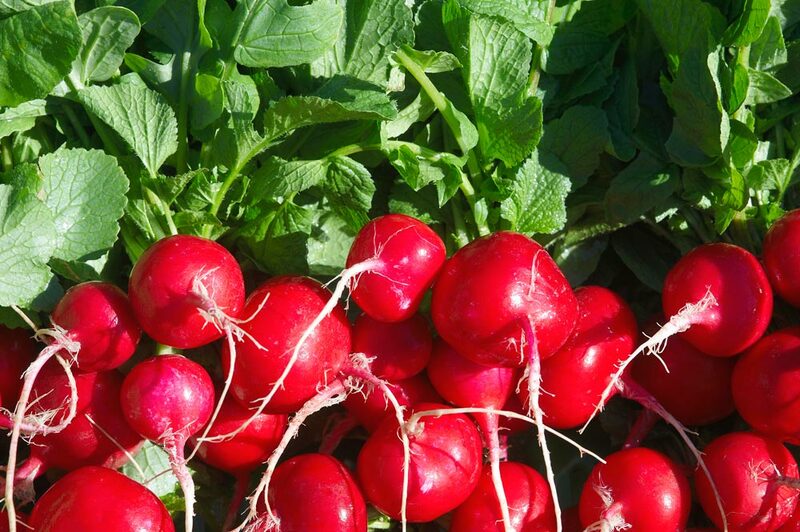 We produce radishes 12 months a year supplying both wholesale and retail markets, including many nationwide supermarkets. 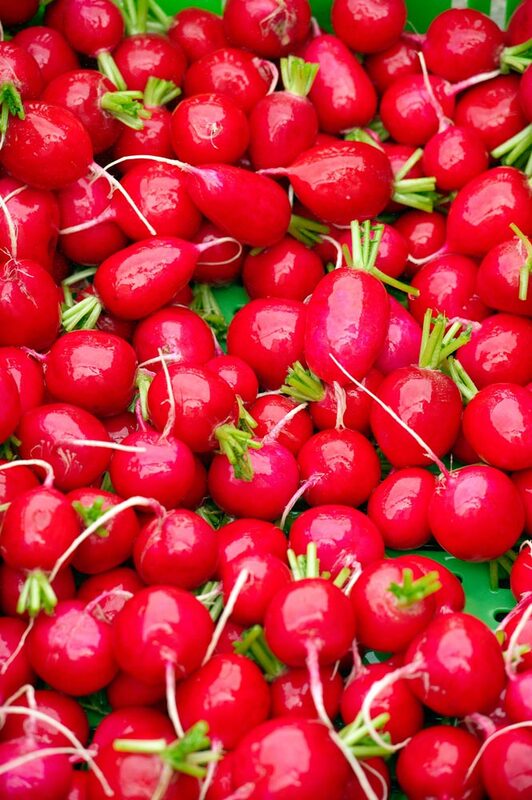 Bright red colouring and firm bulb. 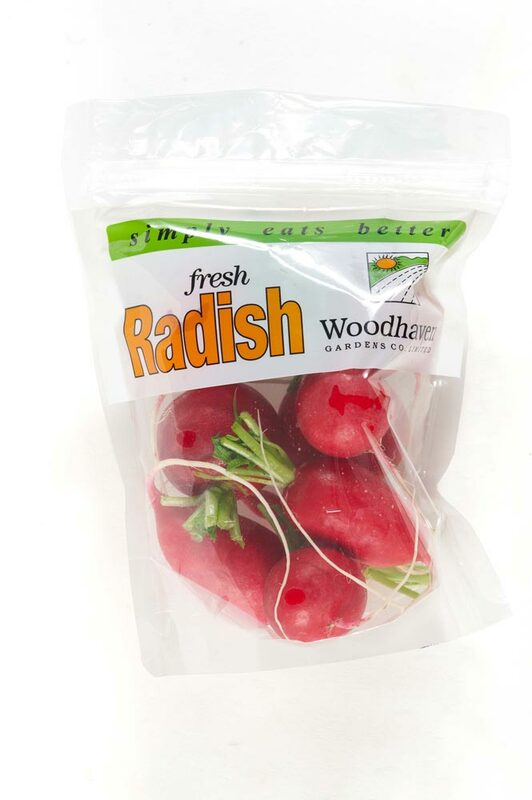 Store Radish in the refrigerator between 2 – 4 degrees Celsius.